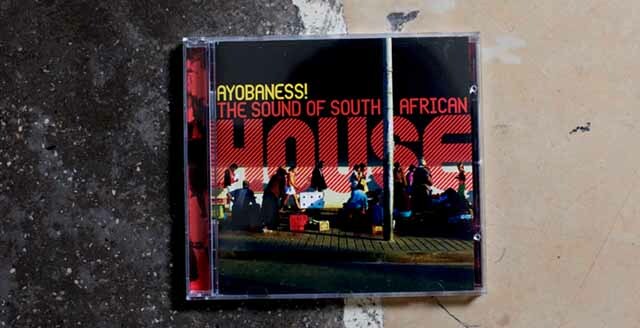 ‚Ayobaness – The Sound of South African House‘ is an introduction to the vibrant urban club culture that rules the dance floors from Johannesburg to Durban, giving you the full experience of South Africa’s house craze. 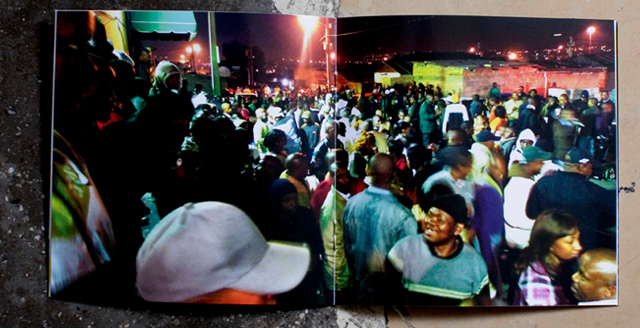 Ayoba is a catch phrase born in the townships of Johannesburg which is used to express excitement. Right now South Africa is excited: in June and July millions of football fans worldwide will be turning their eyes on the rainbow nation for the 2010 World Cup. 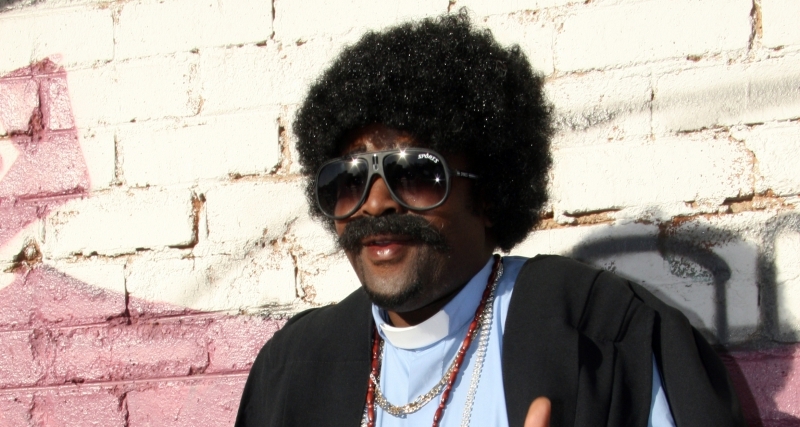 This could also be the time for the probably most crazy house culture in the world to shine. 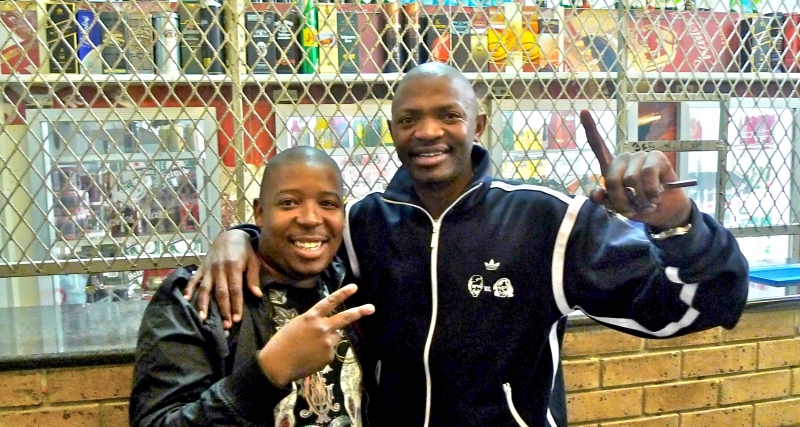 The last years have seen a growing interest in local music styles from around the world. 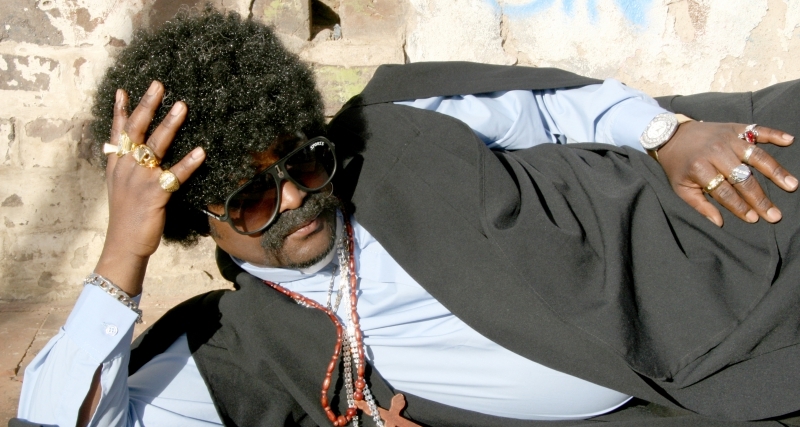 Much of Western pop music seems stuck in endless recycling of its own history and has become more and more open for local styles like favela funk, cumbia or kuduro. 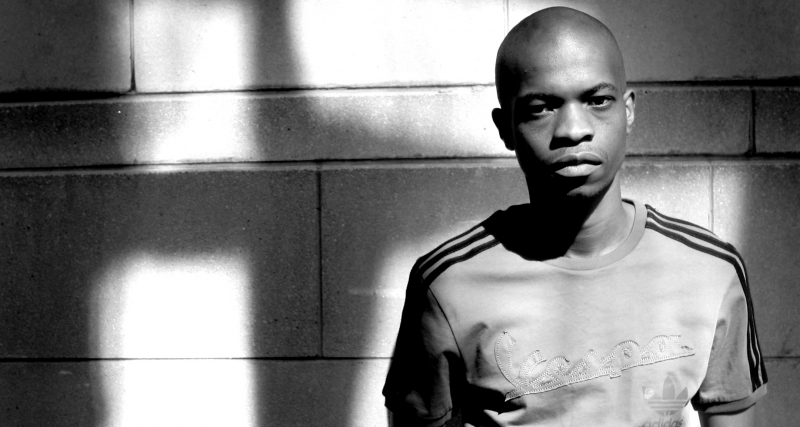 DJ Mujava from Pretoria came up with one of the major global club anthems in the last years: ‚Township Funk‘. 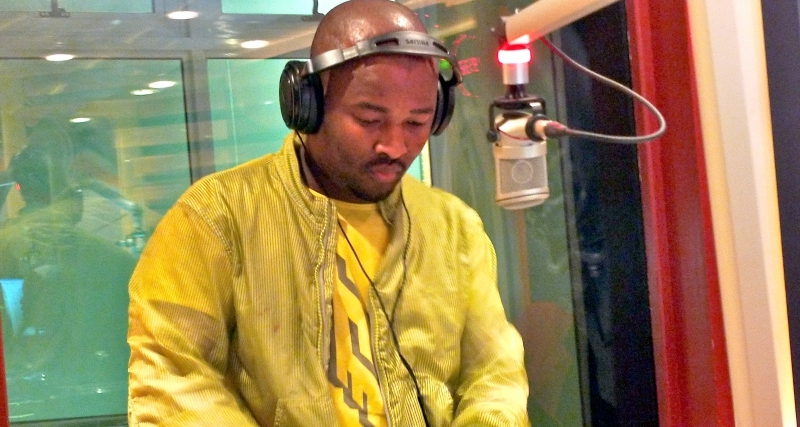 The DJ and producer is part of a huge rebirth of black culture that has been taking part in South Africa since the end of apartheid. The main players of this cultural revolution grew up with a love for house music and have since made it their own. 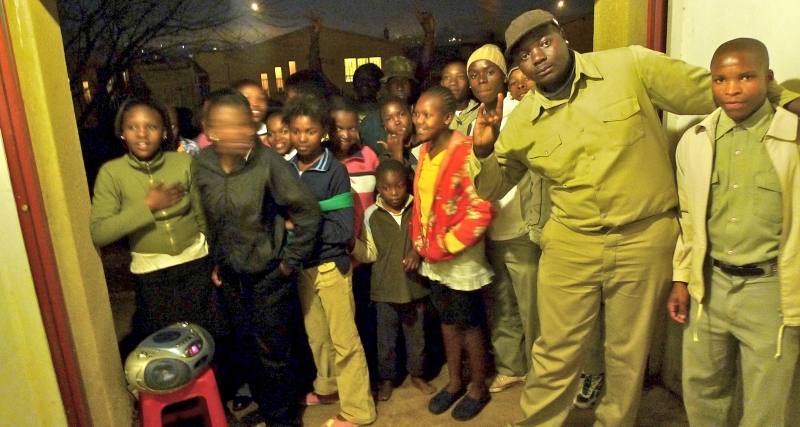 When apartheid finally came to an end in 1994 the South African township youths had created their own club music called kwaito. 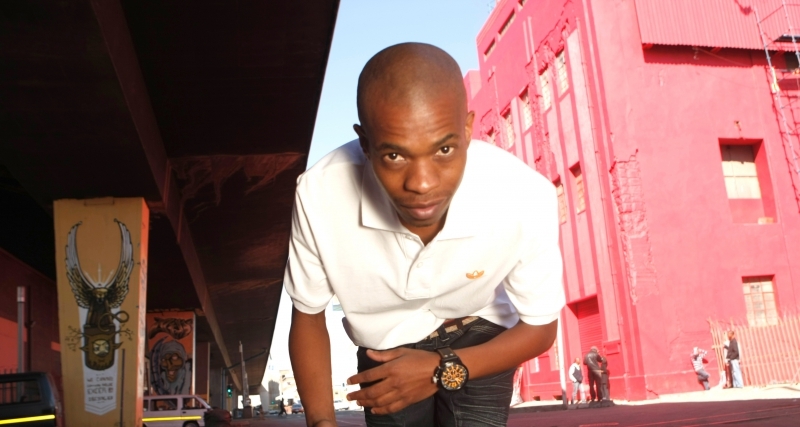 At the beginning kwaito was not much more than slowed-down house beats over which raps in Zulu, Xhosa and broken township English were laid. 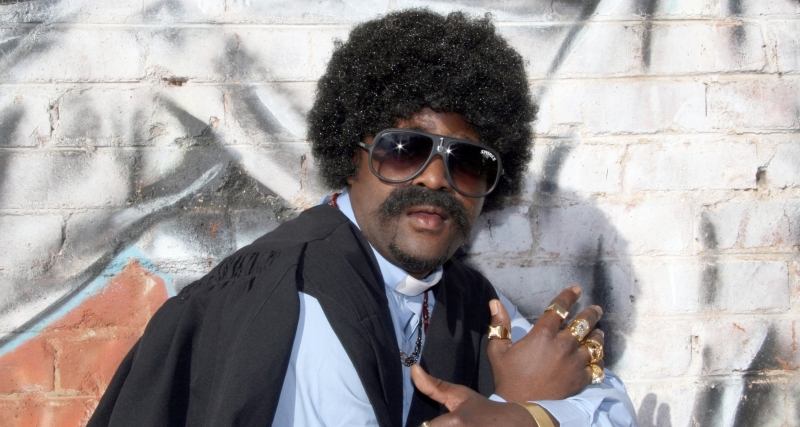 DJs had started playing Chicago house in the 80s and were selling mixes out of the trunks of their cars. 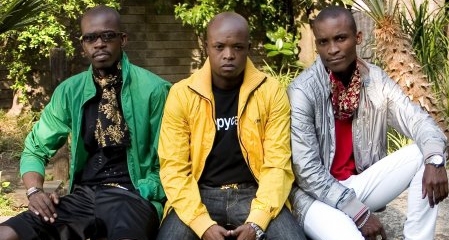 SA’s kwaito rose to become the soundtrack for celebrating the end of apartheid and soon turned into the economic motor for the rebirth of a new black entertainment industry. 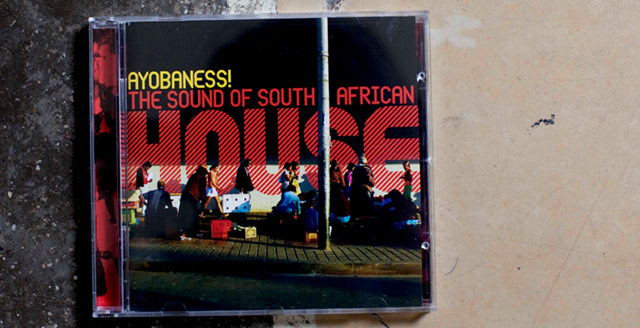 The heartbeat of urban SA music is house. 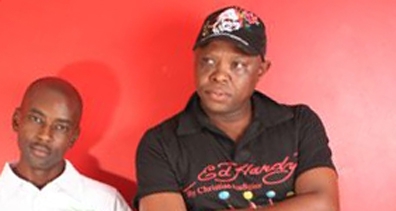 From copying international house beats and mixing them with shangan, zulu or xhosa township raps in early kwaito it has now gone full circle. 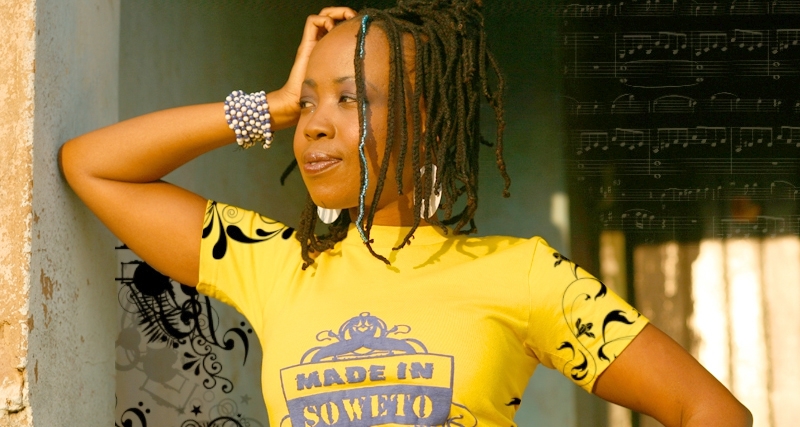 It turned into a local culture that combines a love for long lost true African sounds, urban township culture and the latest international clubtrends. No place in Africa has such a close connection to the rest of the world alongside a rich African tradition. 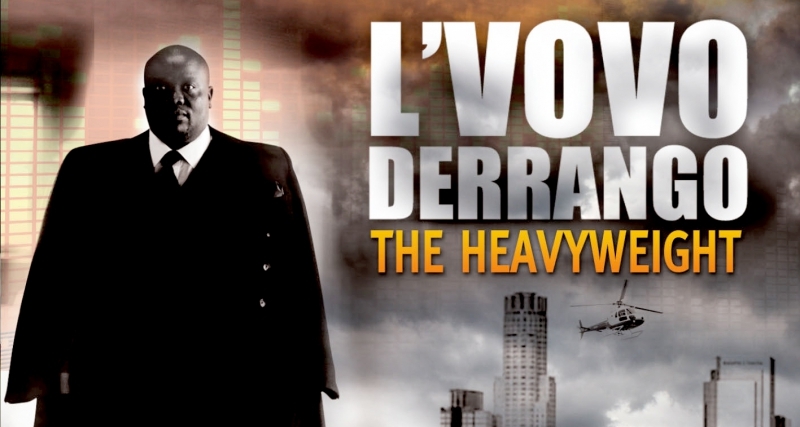 No wonder this explosive promising mix is attracting more and more DJs from all over the world.It is time for the rest of the world to connect with this vibrant scene: it is ready to represent, it’s huge, it will make you dance. So welcome to this new generation of Ayobaness! 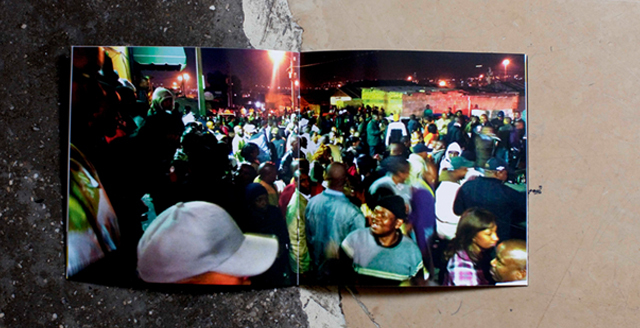 The compilation starts off with no one else than Durban heavyweight L’Vovo Derrango. 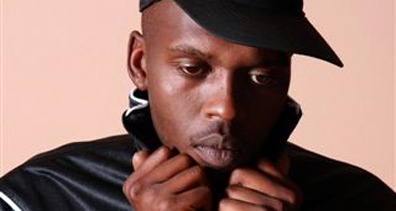 The Durban scene represents the latest dance music trend in this young nation and shows that kwaito is still alive and kicking. 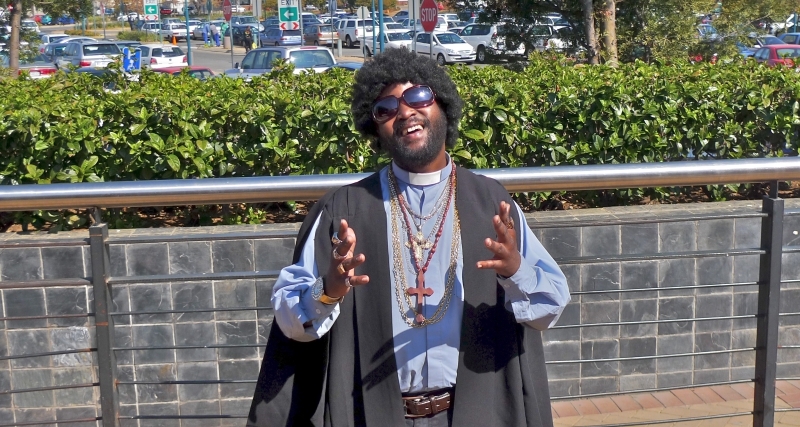 The titletrack ‚Ayobaness’comes from Pastor Mbhobho, a crazy priest sporting a huge afro and wearing lots of bling bling. 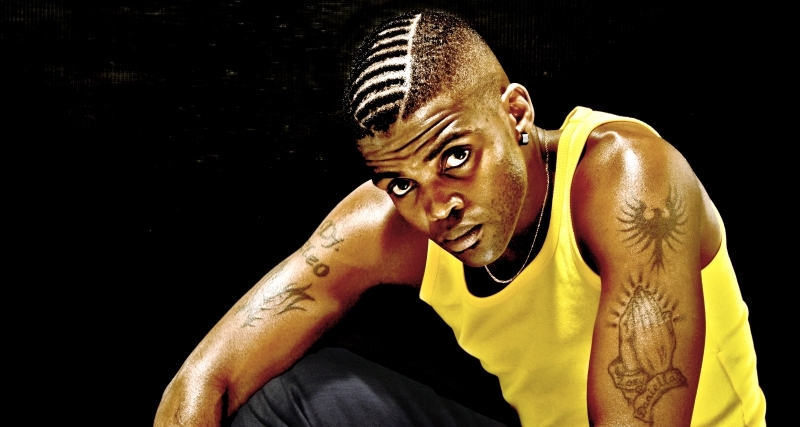 DJ Cleo has shaped SA urban music scene like nobody else. 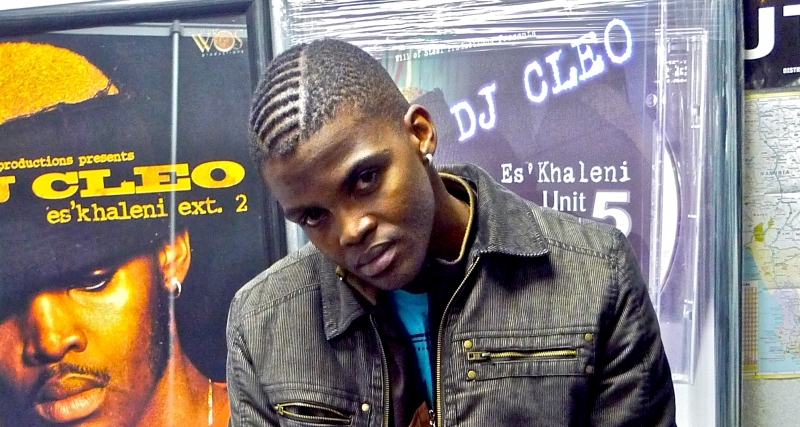 Cleo contributes his hit song ‚Naisha Njalo‘. 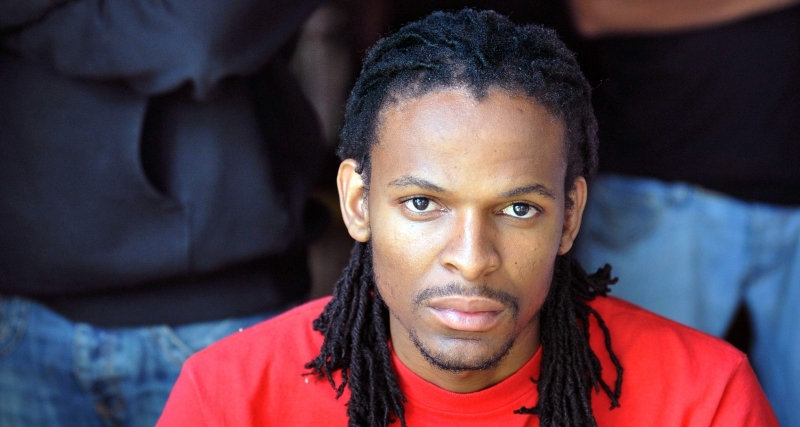 The CD also features ‚Mugwanti‘ another smash hit by DJ Mujava from the suburbs of Pretoria. 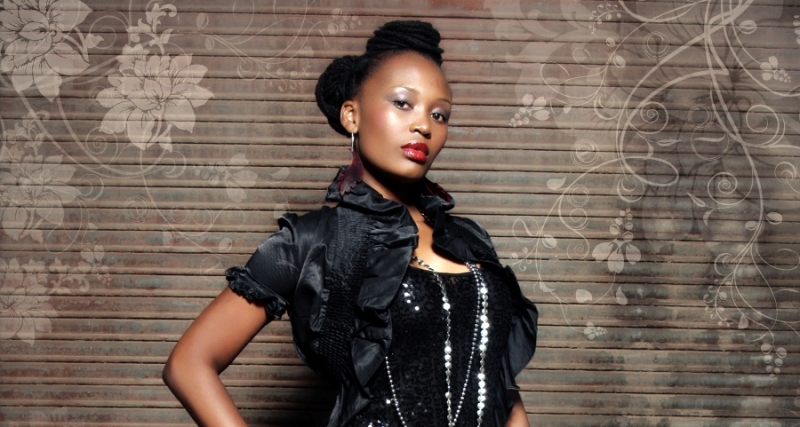 Afrohouse vocal crew Shana, DJ Black Coffee’s project, can be heard with the soulful tune Iyo’Londaba. 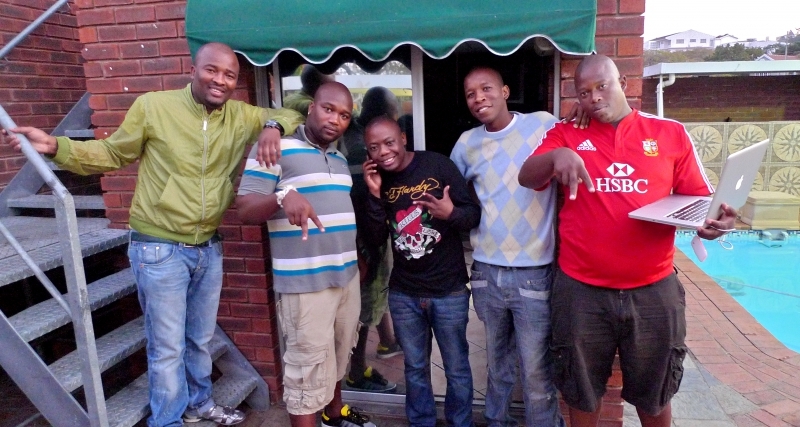 DJ Clock and Big Nuz give a taste of the Durban house breeze with their hit single’Xavatha‘. 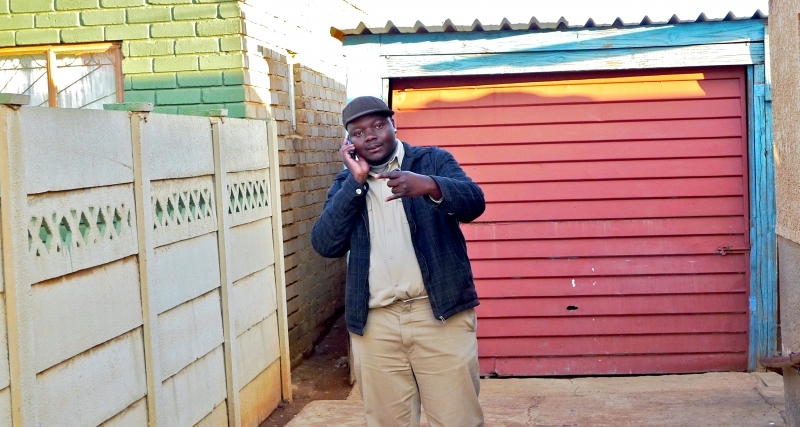 Straight from the townships of Jo’burg is Mgo. 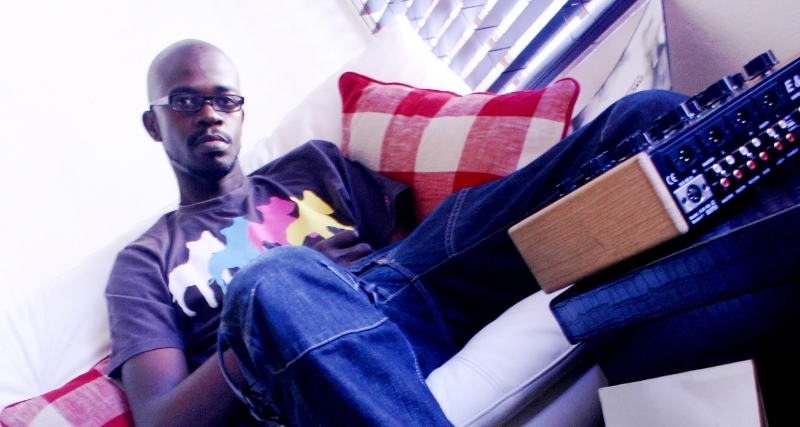 His track ‚Yes‘ was mixed by Hamburg based production team Bongo Disco. 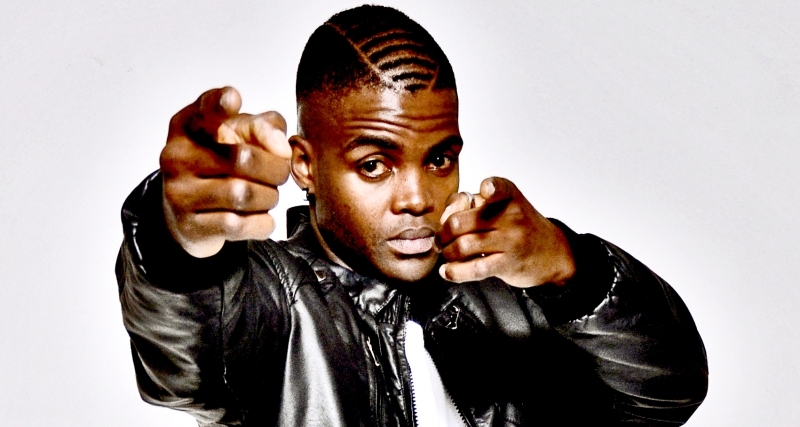 Other hidden gems include ‚Mexican Girl‘ by Aero Manyelo a heavy bass track from Midrand Johannesburg, or DJ Steavy from Nelspruit whose ‚Kubi‘ is offering a mix of ghetto and disco sounds. Find more info on all the artists and songs featured on the compilation in the detailed 20 page booklet. Ayobaness! 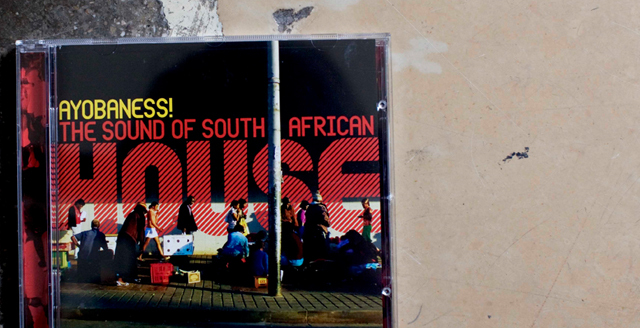 The Sound of South African House by V.A.